Who doesn’t love a three-day weekend? Since 1875, New South Wales has enjoyed one on its New South Wales Bank Holiday each first Monday of August. The origins of the day lie in British Rule; bank employees were given an extended weekend as compensation for putting in extra hours on June 30. (They needed that time to close balance sheets.) Regardless of the day’s origins, let’s all give thanks for three day weekends—the savior of nine-to-fivers around the world. 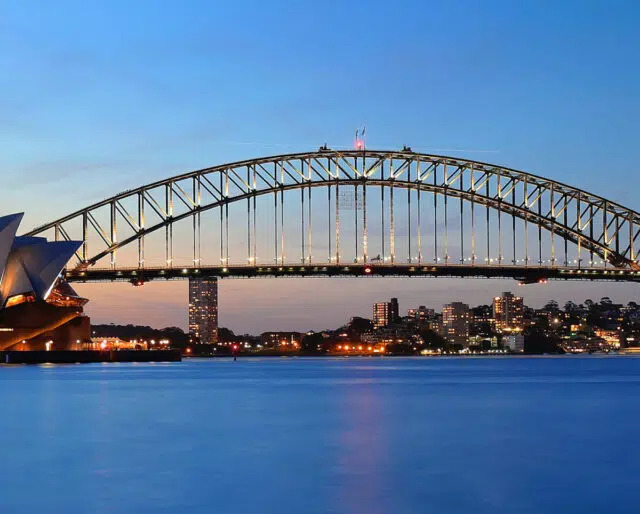 According to the changed act, banks in New South Wales have to remain closed on the first Monday of August, thus marking the beginning of the New South Wales Bank Holiday. The act stipulates that banks in New South Wales remain closed on the first day of August, each year. We all have dreams, and to fulfill most dreams, you need money. Maybe it's the fancy car you are after or a nice house by the beach. Review your savings and see how far you are from your financial goals. If you haven't made financial goals, yet, now would be a good time to do it. You don't need to master the stock market, but your local banker will appreciate if you know a little more than just the definition of fixed deposits and mutual funds. Save your banker some explanation effort and educate yourself. Since this day is about appreciating the diligence of bankers, why not take your favorite local banker out for some drinks? Make sure you don't talk about finances, though. The day is meant for them to catch a break from all that! Printing it on plastic makes counterfeiting much harder. The Australian $10 note has excerpts from a David Mary Gilmore poem in microprint. It features Mary Reibey, a successful businesswoman that was sent as a convict to Australia by British authorities. Bankers don't have to report to work, which means fewer cars on the road. Unless you live at a walkable distance from your office, less traffic on the roads is always a good thing. Bankers, especially those at managerial positions, often have very tight schedules. New South Wales Bank Holiday is the perfect time to catch up with our banker friends, ask them about life, and maybe, just maybe, give them some existential crisis too!